While innocently googling books, as one does, I stumbled upon a stunning revelation - a blurb from my blog was actually published in an actual book. A book! And it's not just any book. 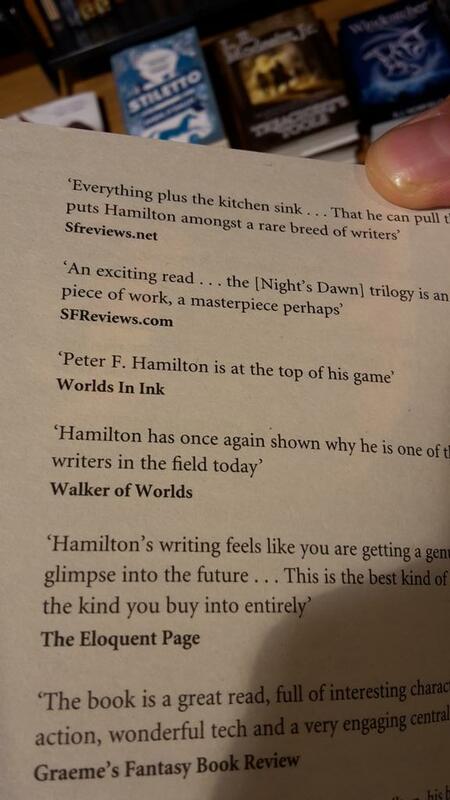 No, it's in the re-issued editions of Peter F. Hamilton's novels. I'm sure my excited squeeing woke the neighbours! 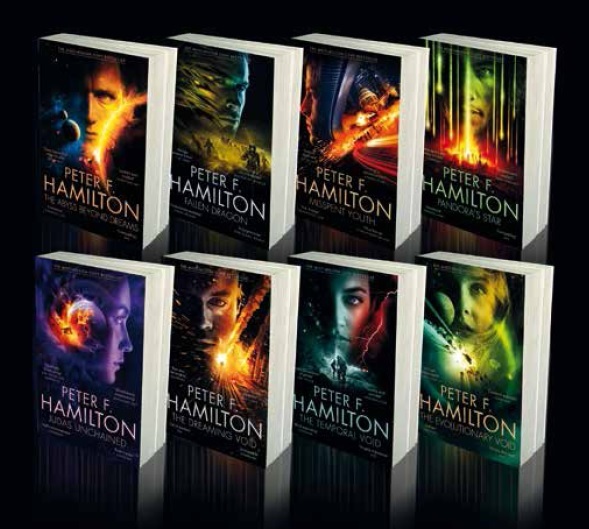 I'm not sure if it's limited to the ebook editions of Peter F. Hamilton's novels but Google Book previews shows it as turning up in the re-issued editions of Fallen Dragon, The Temporal Void, The Dreaming Void and Judas Unchained. Unfortunately I don't own any of these editions so I can't check if it's actually in there or not. If anyone has a copy of any of these I'd really appreciate it if they could confirm whether the blurb is included. Edit: Thanks to Tiemen Zwaan I finally have confirmation that the blurb is included in Fallen Dragon. Commence the squeeing! 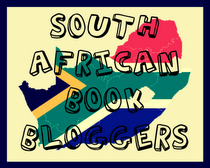 It's small triumphs like these that make the whole blogging thing worthwhile and lets you know you aren't just screaming into the void.